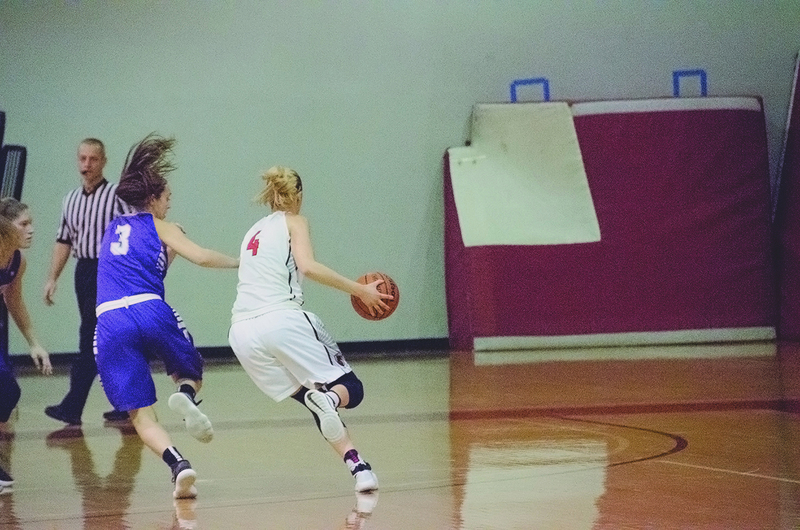 The Carnegie Mellon women’s basketball team suffered their first loss at their first home game of the season Wednesday night at the hands of the Capital University Crusaders. Despite a fourth quarter surge, this brings the Tartan’s record to 5–1. The Crusaders dominated play in the first half, starting with 19 points in the first quarter, finishing off with a three-pointer at the buzzer. Carnegie Mellon matched Capital’s pace for the second quarter, but were unable to hold a lead, as Capital started the second quarter with a 15–0 run. The Tartans went on their own run immediately after, but it wasn’t enough to overcome the deficit, and the two teams went to the half 34–28. Capital grabbed a double-digit lead in the third quarter, and held onto it for most of the quarter. It seemed as if the Tartans were beginning a comeback, pulling within eight points with 1:08 left in the quarter, but the Crusaders were able to score again and finished at the third quarter buzzer with 48 to the Tartan’s 38. The fourth started the Tartan’s heroic comeback attempt, bringing Carnegie Mellon to a one-point deficit with 2:50 left in the game. However, the Crusaders were able to get a five-point lead back, and despite another final push from the Tartans, the game ended 57–53. The Tartans made 18 of their 53 field goal attempts, as well as collecting 41 rebounds and forcing 18 turnovers. They were sent to the free-throw line 21 times, and hit four three-pointers as a team. First-year forward Kylie Huffman recorded her first career double-double, with 10 points and 13 rebounds. Sophomore forward Katharine Higgins led the team with 15 points in the game, and sophomore guard Makayla Filiere had the most assists for the game with three. The Tartans play again on Thursday, Dec. 7, against Washington and Jefferson.